Freshwater, 318 vista is a showpiece of ingenuity and sophistication. The elegant silhouette, the impressive helm, the spacious cockpit! 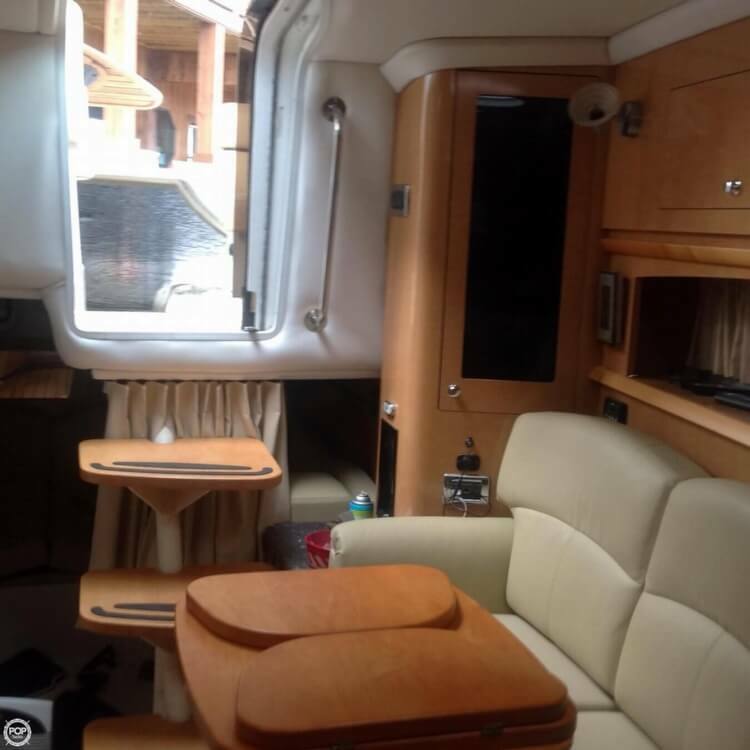 If you are in the market for an express cruiser, look no further than this 2009 Four Winns V318, just reduced to $99,500 (offers encouraged). 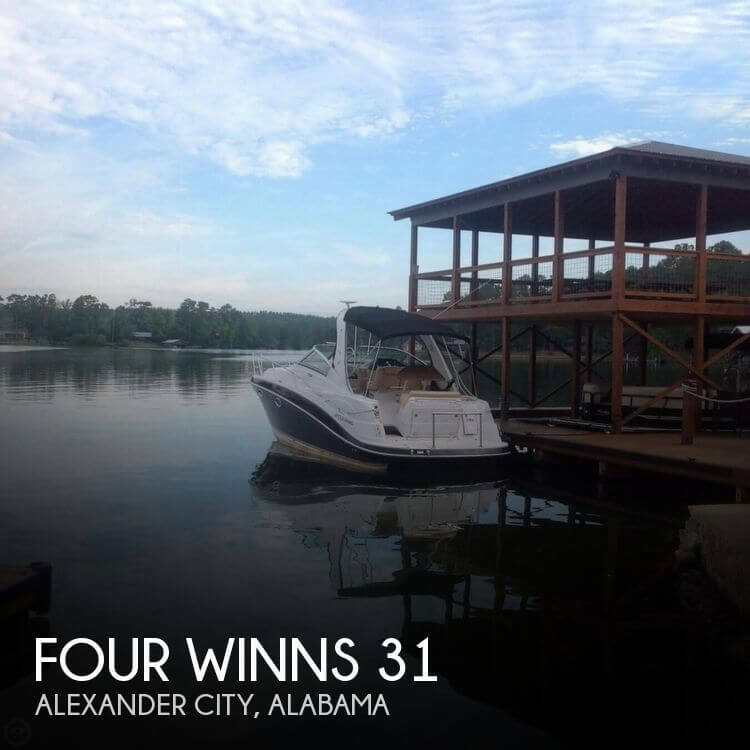 This vessel is located in Alexander City, Alabama and is in good condition. 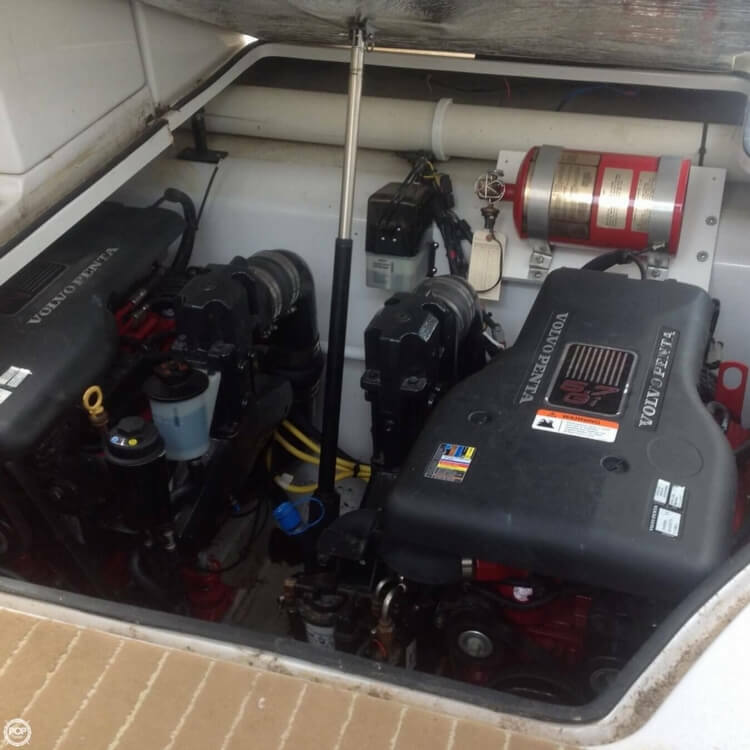 She is also equipped with twin Volvo Penta engines that have only 170 hours. 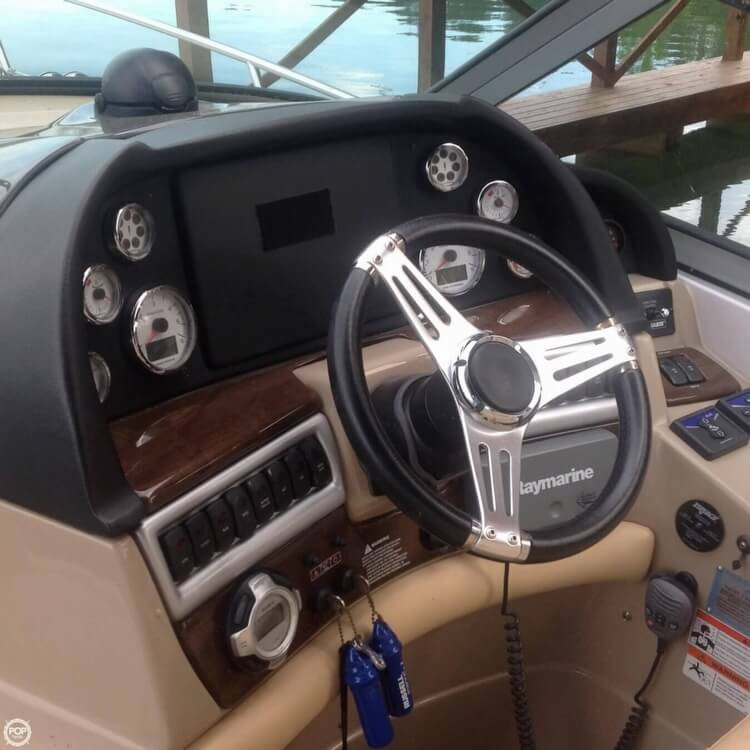 Reason for selling is wanting a gulf boat.